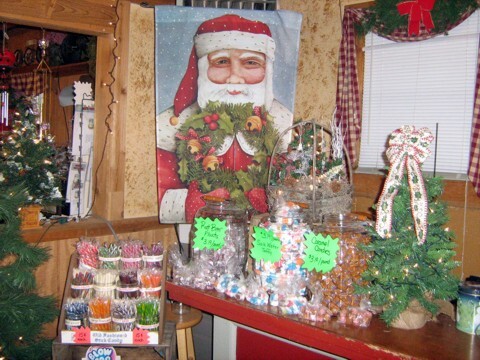 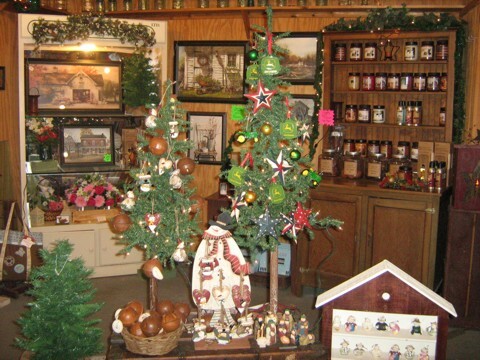 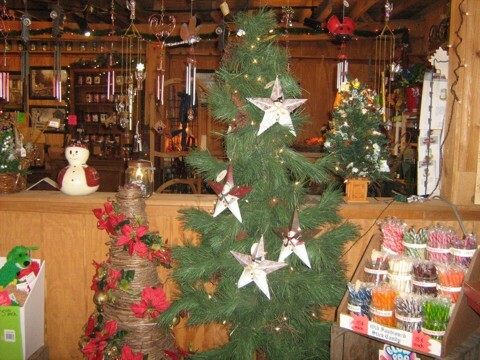 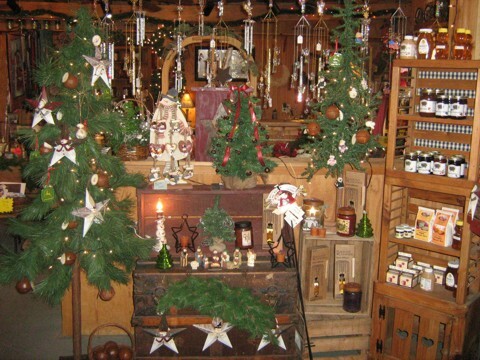 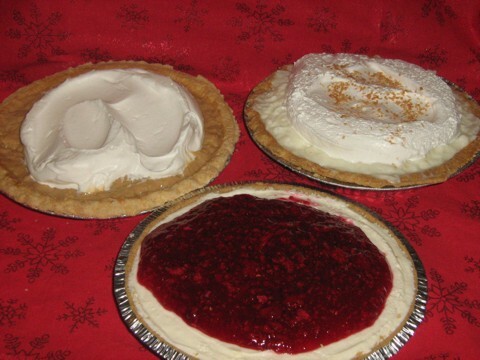 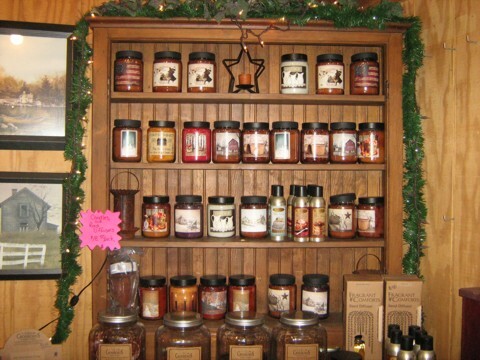 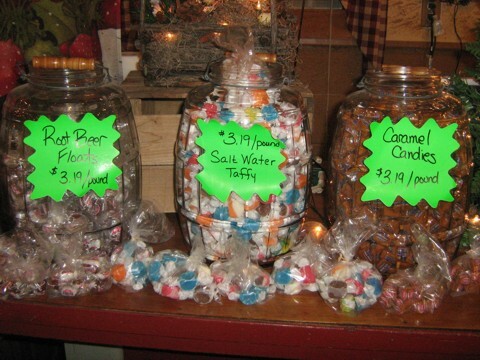 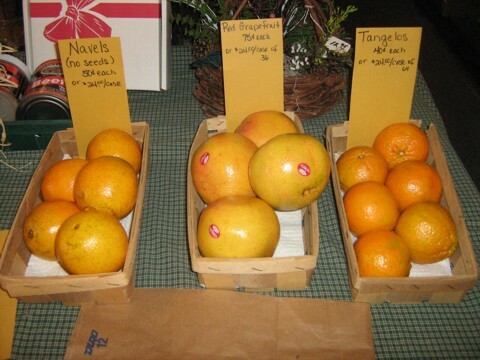 Celebrating the Christmas Season at Conine's Country Market! 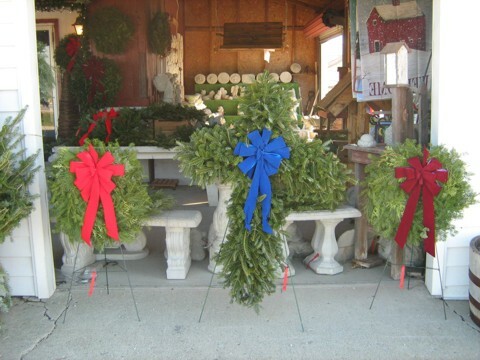 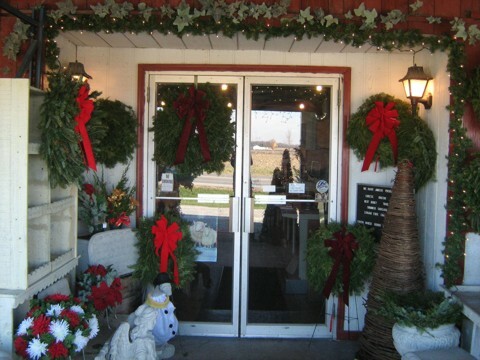 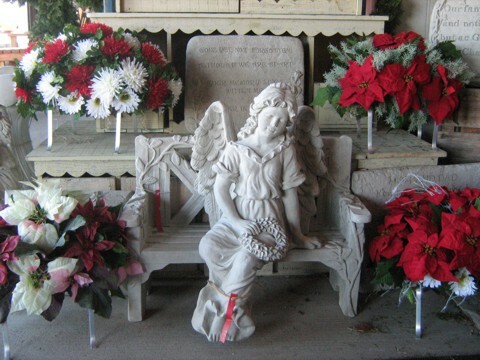 Conine's Country Market celebrates the winter season with customized Gift Baskets, Fruit Baskets, fresh baked delicious Fruit Cakes, Poinsettias, fresh cut Christmas Trees, Door Wreaths, Crosses, Pine Cones, and custom made Grave Blankets, Pillows, and Grave Stone Saddles. 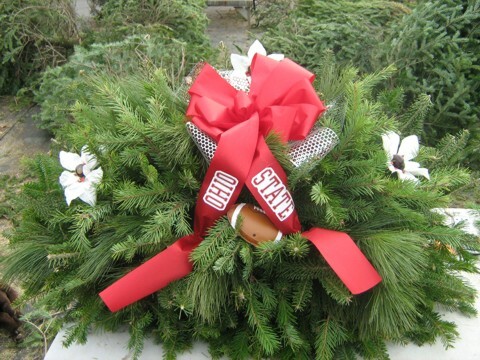 shape, any decoration from your favorite sports teams to Christmas ornaments or flowers. 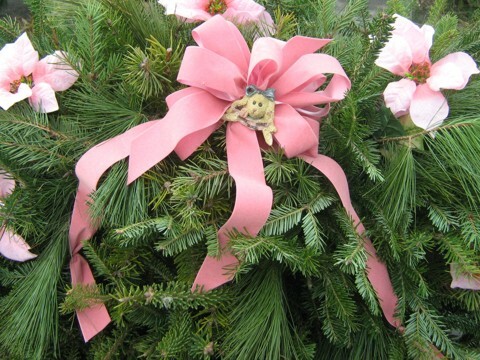 We'll add that special touch that means so much. 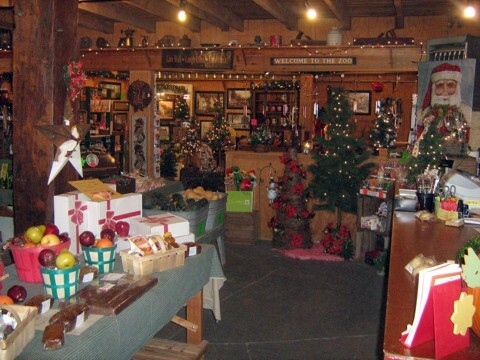 Christmas will soon be here, and we are busily helping Santa create this years custom made collection of Christmas gift baskets! 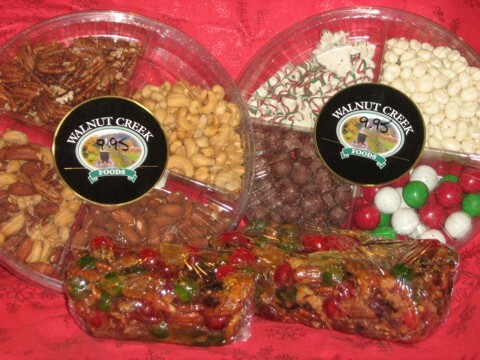 We offer a large selection of wondrous gift items just right for your family, friends and business associates..
We feature Design Your Own custom gift baskets - a gift From You, Designed by You, OR, you name the size and price, and we'll do the rest! 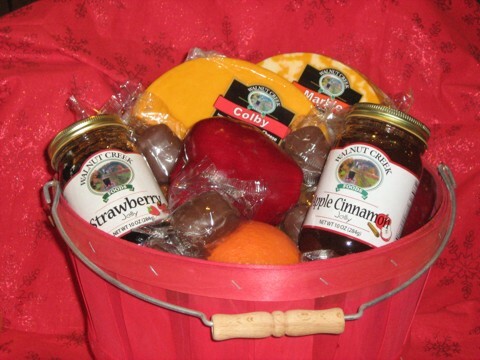 One of our most popular baskets is our fruit and cheese Christmas Basket - we'll include our individually wrapped Amish made candy, a jar of jelly or jam and a special something from our gift shop... we can include anything you want in order to make your Christmas Gift Basket extra special! 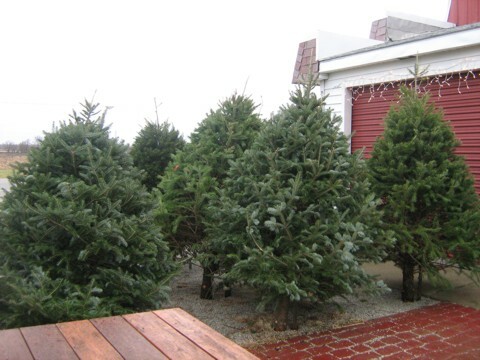 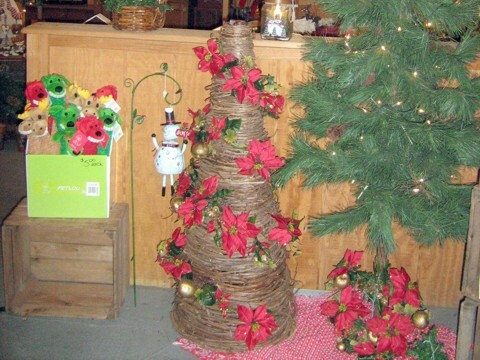 We sell fresh cut, aromatic, Douglas Fir and Fraser Fir Christmas trees - grown in Ohio! 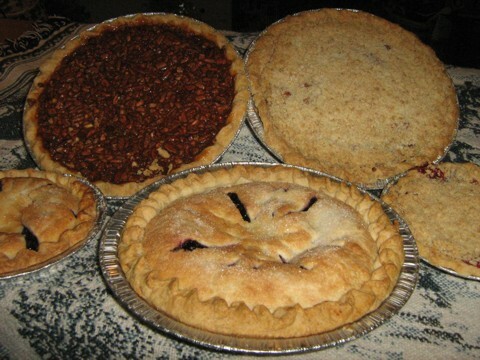 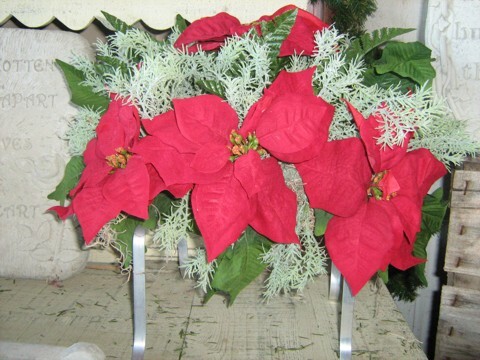 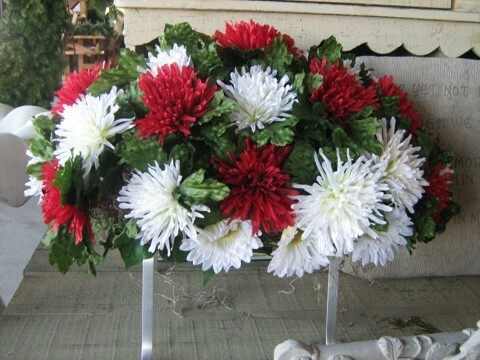 All our grave blankets, pillows, grave stone saddles, crosses, and wreaths are handmade and designed especially for you. 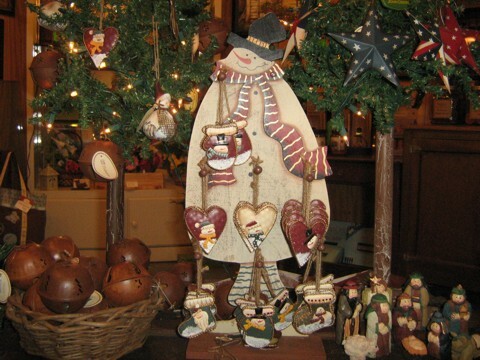 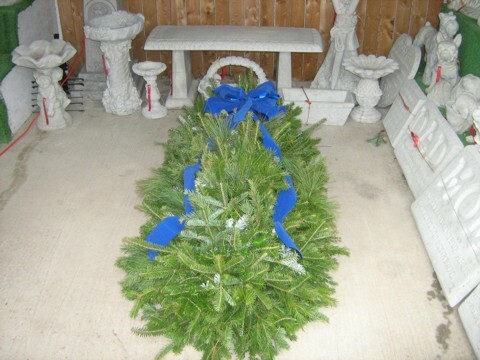 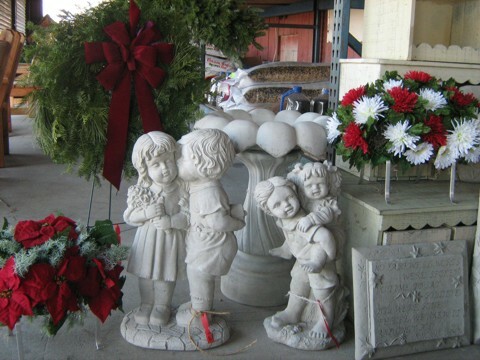 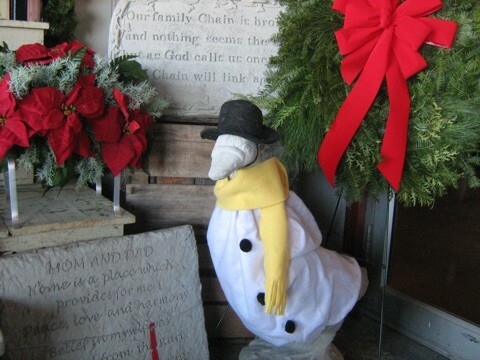 We also offer a nice assortment of concrete statuary adorned with Christmas bows, ribbons, and greenery. 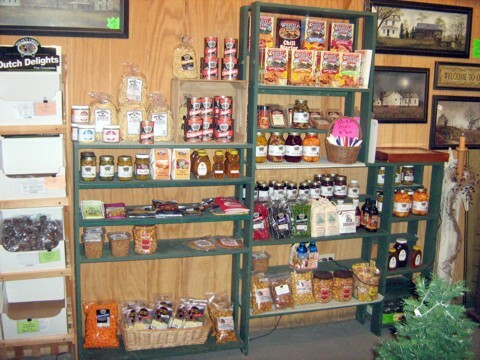 We also feature our fresh pressed Apple Cider! 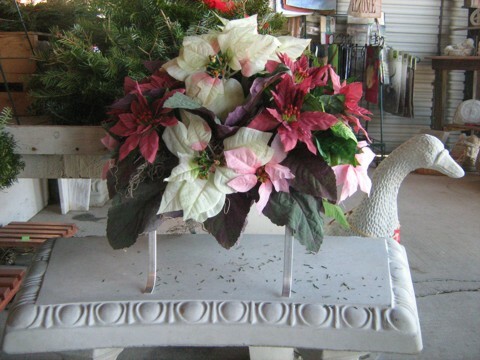 bright… filled with Love, Peace, and Prosperity in the coming New Year!